If it is not the marvelous doing of God, who else can do this? So this got us inspired so we said “if we had any praise, if there were any thanks at all, we give it to Him because He deserves it”. Today, we have a name that the whole world can mention, TammySisters signed under Golden Eagle Records. 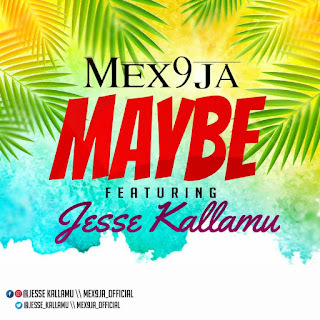 This brought about our track entitled “AYEYIE” produced by Ofasco Ne Beatz. Download and Enjoy TammySisters Ayeyie below. 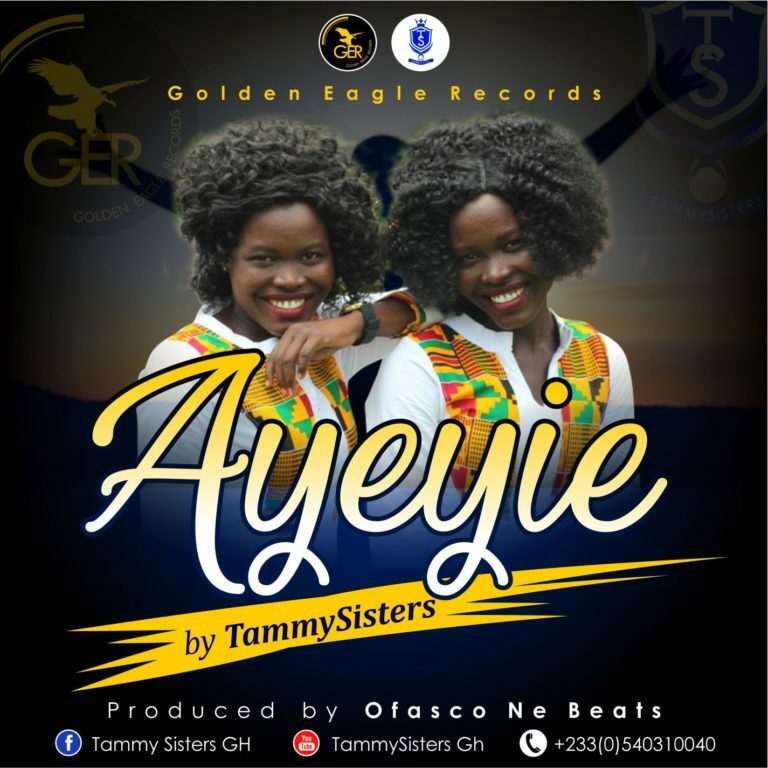 1 Comments to "Mp3 :TammySisters – Ayeyie (Praise) (Prod By Ofasco Ne Beatz)"